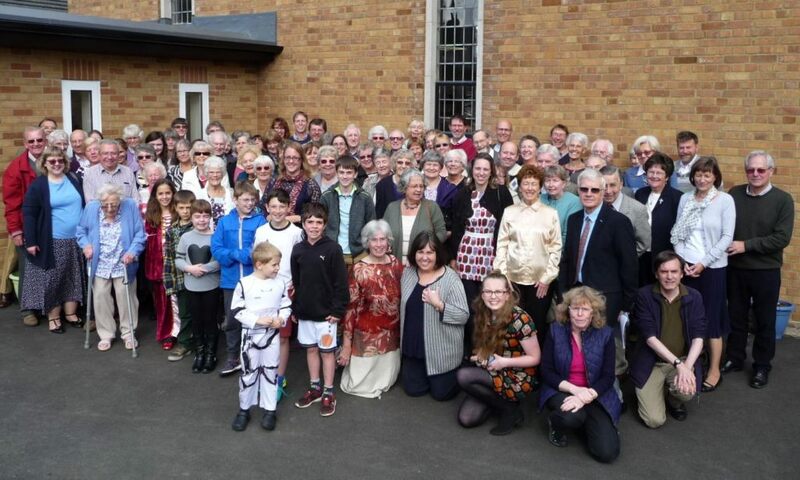 A church is made up of people – a lot of different people, with different backgrounds and different life stories. We join together with a common goal – to worship and serve God. You are very welcome to join us. Gill came to faith on her own in the kitchen when she was 30. (She says all the best things happen in the kitchen). 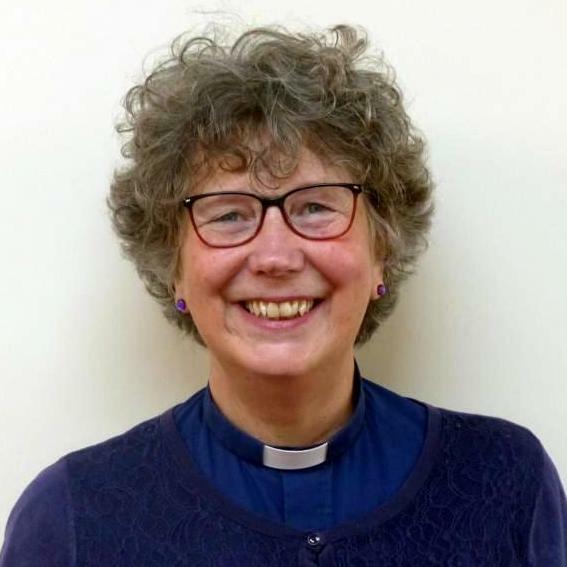 She quickly became fully involved in the life of her local church, soon leading the children’s work, becoming vicar’s secretary, home group co-ordinator, leading services and preaching. Then she studied theology. Whilst training for ministry, Gill also worked for Novi Most International, a UK based Christian organisation working in Bosnia & Herzegovina, to help young people face their futures with hope and confidence (and she is still involved as a Trustee). She likes Kingdom of God stuff and really likes being Vicar of St Catherine’s, and Cornwell Community Church. She wrote a book, published in 2004, called “The (Spiritual) @dventures of CyberCindy” and dreams of writing another….